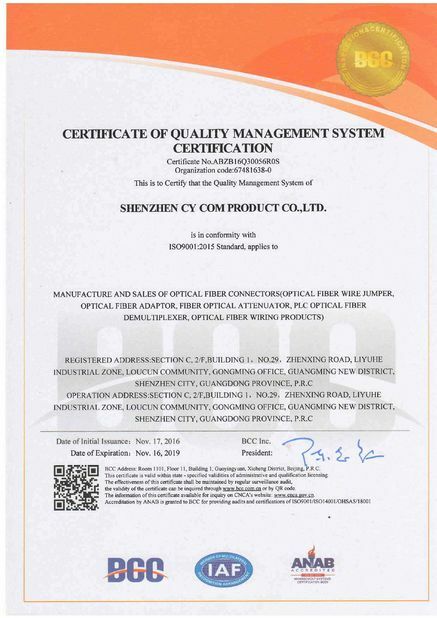 Shenzhen CY COM Product Co., Ltd is a high-tech enterprise specialized in designing, manufacturing and selling fiber optic telecommunication products. 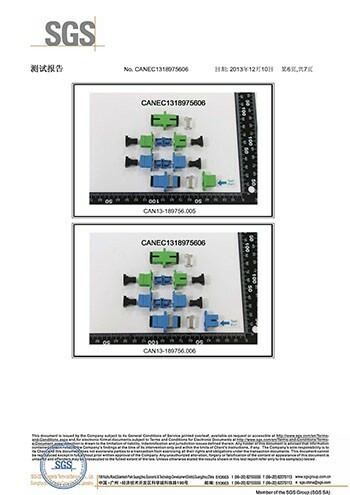 The products we are producing include fiber optic connector, fiber optic patch cord, pigtail, optical fiber adapter, attenuator, FBT/PLC splitter, optical fiber closure, terminal box and ODF. These products are wide used in all kinds of fiber optic telecommunication field, such as telecom, CATV, fiber optic data transmission, LAN ect. 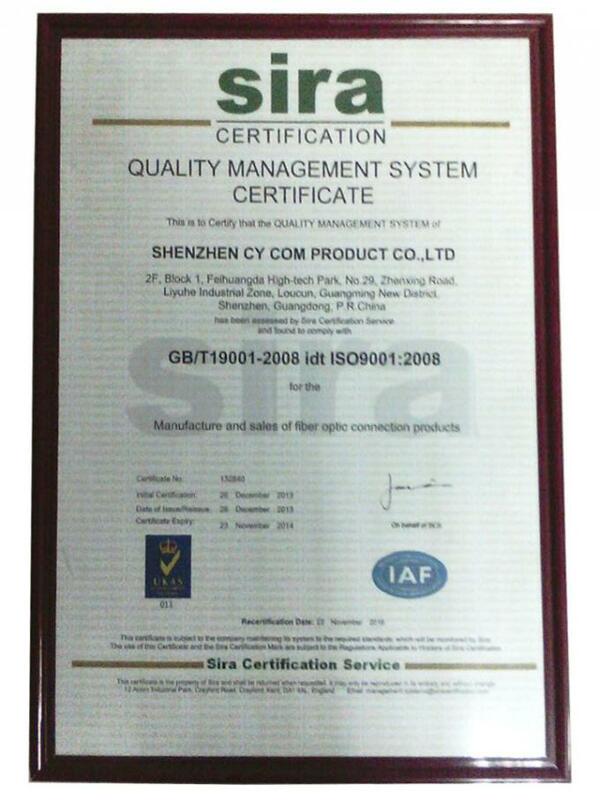 Relying on the existing technology advantage, adopting the modern enterprise system to standardize enterprise behavior, we set up a strict quality guarantee system according to the requirements of international management standard ISO9001:2008, and our products are approval by world wide customers. “Carrying on integrity, looking for better from best, searching for excellence, customer is the king.” is our company management policy. And we insist on to serve our customers with high-quality products and best service. 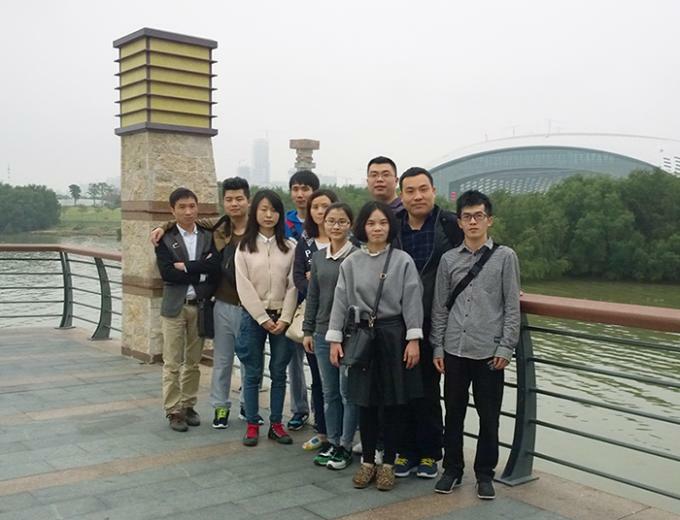 Let’s effort together, and create a bright future in fiber optic telecommunication field. 1. IQC: Incomming Quality Control. 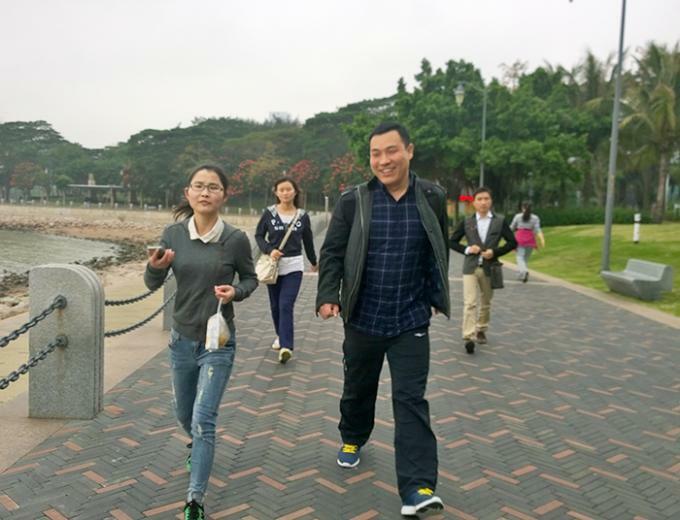 ① We only choose good reputation and quality suppliers. 2. The quality control in the process. ① Responsibility system for production line, FQC inspection, if found out Product all return to full inspection, until the FQC inspection qualified. 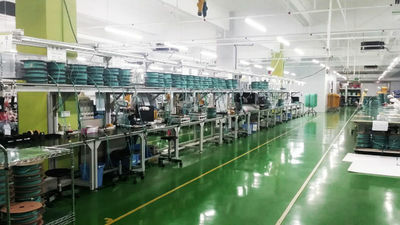 2008, Shenzhen CY COM product Co., Ltd. was established, set up the Xixiang Factory, focusing on the production line of fiber optic connector. 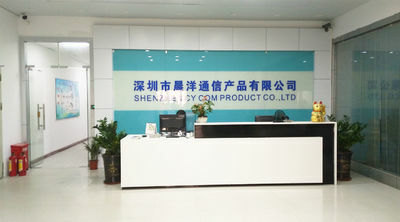 2009, the company officially entered the international market in the morning. 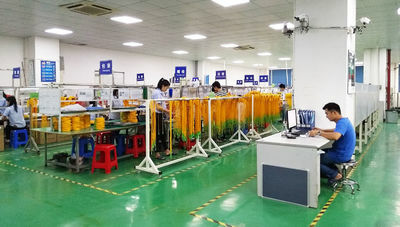 2010, fiber optic adapter production line put into operation. 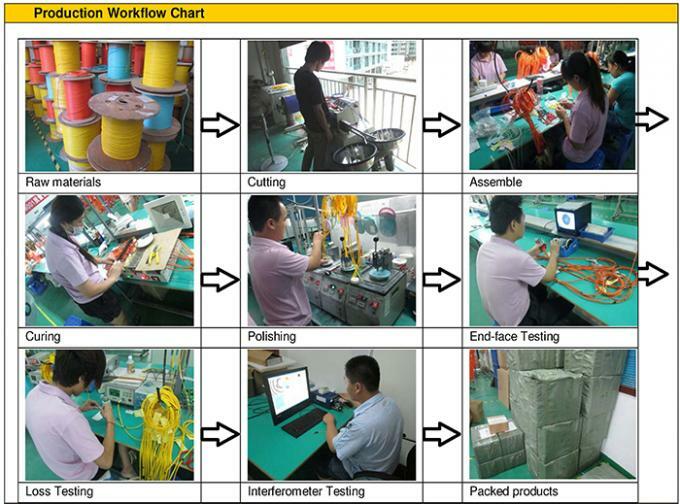 2011, moved to Shenzhen Guangming New District factory, PLC production line put into operation. 2012, annual sales exceeded $10000000. 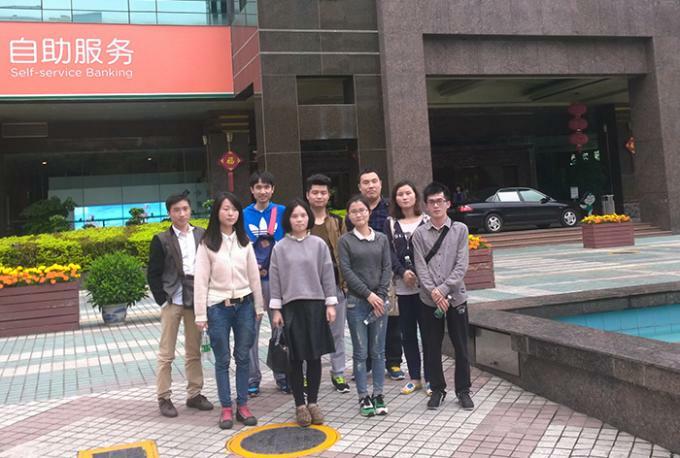 In 2013, the establishment of Xixiang Shenzhen R & D marketing center, Liaocheng Shandong plant officially put into operation. In 2014, the introduction of ISO quality management system certification procedures, the entire company to learn and strictly implement. 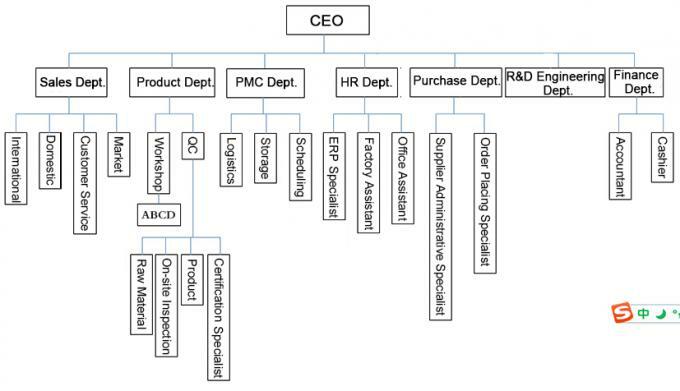 2015, enable ERP resource management plan, coordination of the various departments to work more efficiently, effectively control the quality of raw materials, production progress, production cycle, and so on. 3 we can provide customized communications products with special requirements, such as optical printing, special color, special size. 5 we can provide customers with the entire communication engineering communication products, including communication tools, equipment, technical operations and solutions.